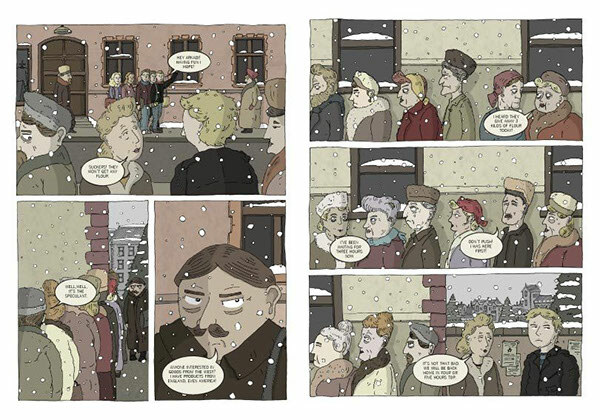 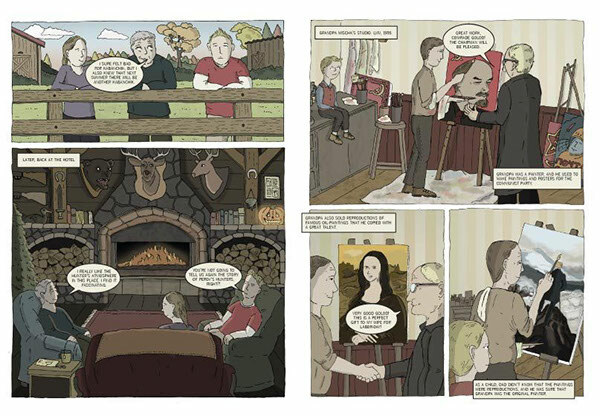 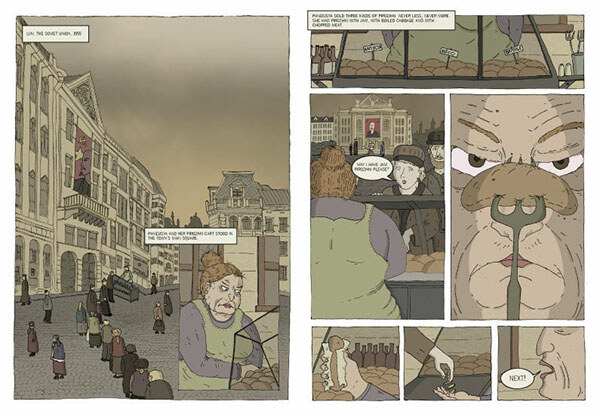 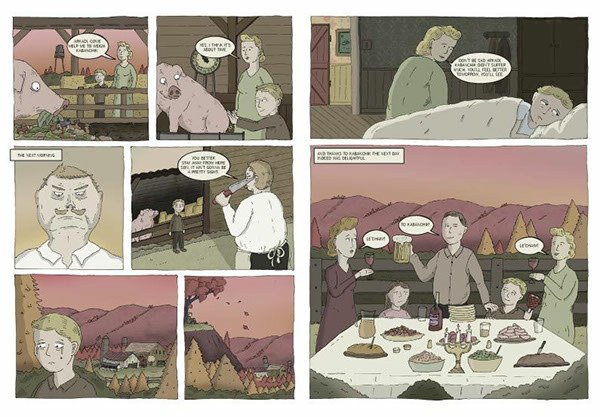 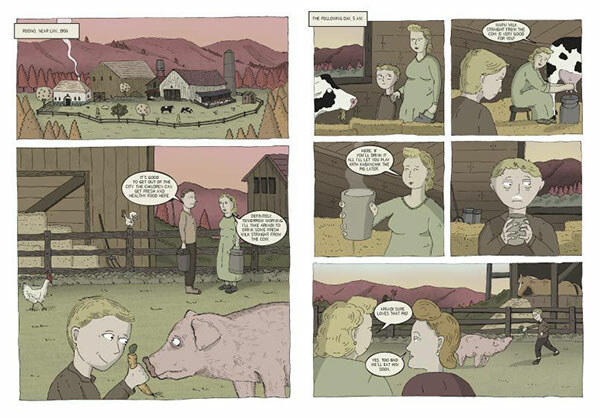 Perestroika is a Graphic Novel about my father's childhood in the city of Lviv in Ukraine. 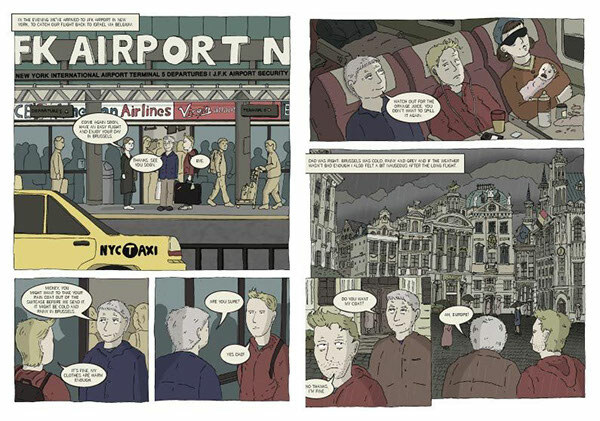 Some of the stories are real, and some are complete fiction. 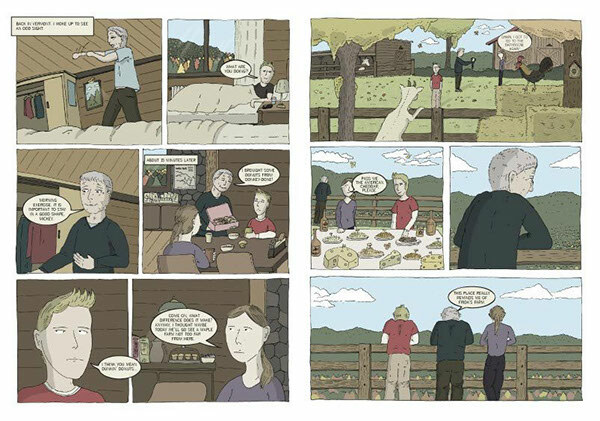 The stories are being told during a family trip in Vermont and through this unique atmosphere of a vacation in a remote place the reader can experience the stories and the relationships between the members of the family. 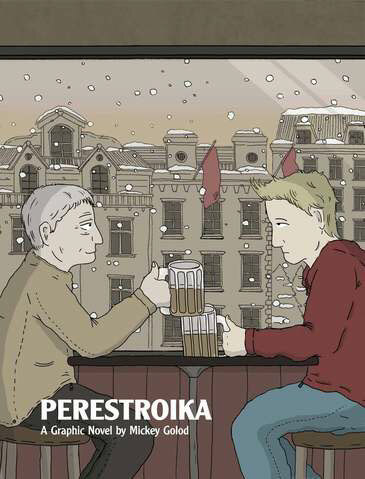 To order your own copy of "Perestroika" contact me via e-mail.